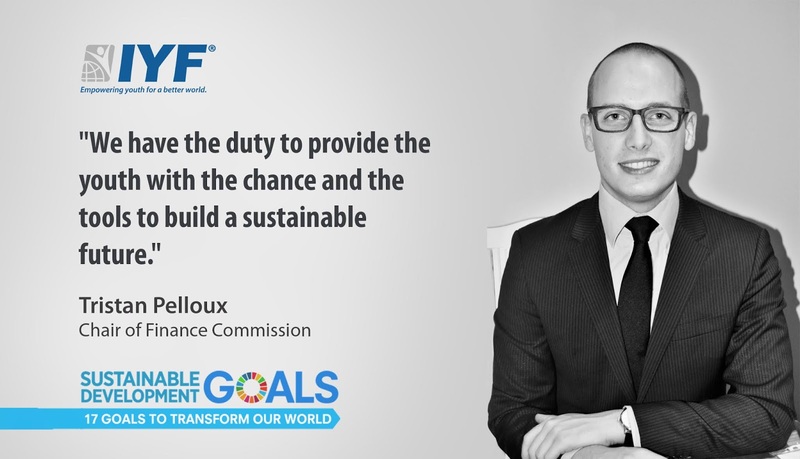 London, United Kingdom: The IYF Executive Board announced today the appointment of Tristan Pelloux of France, as Chair of Finance Commission. “IYF senior management has clear ambitions to extend the global reach. This is a key element of its development strategy, and in this regard, it is our pleasure to have Mr. Pelloux in our team”. said His Excellency Ambassador Saeed ZAKI, IYF Secretary-General. Mr. Tristan Pelloux is a young professional and business mentor with international financial services experience across the UK, France, and Jordan. His experience spans across the full spectrum of banking including corporate finance, business strategy, and relationship management. He is passionate about politics, international relations, economics, youth empowerment and development, education, as well as emerging technology and how to leverage it to solve known issues in society such as financial inclusion. Mr. Tristan holds a Master’s in Management from Audencia Business School, and he also studied Economics at Erasmus University Rotterdam.